Today I want to open a small talk session about learning English. I used to hate English. Why? Because it’s complicated. It has too many grammars, difficult pronounce, and it stressed me out. But then I saw my friends who were expert in English. They looked really cool because they can communicate with foreigners. I want to be like them who are able to be friends with people from another country. Since that day, I realized that I should not be enslaved by my negative thoughts towards English. If I want to be excellent like them, I should change the way I think about English. I should start to love it in order to enjoy learning English. And in my case, I also modified the way I studied. You might have read our article in Kumparan about improving English vocabulary and reading skill (https://kumparan.com/english-tips-for-you/tips-menambah-vocabulary-dan-kemampuan-membaca-dalam-bahasa-inggris). I have a similar method to improve my English skill. Do you have your own method? How do you learn English? I love reading and I started to read English books more often. It was hard for me at first because there were a lot of words which I have never seen before. It was troublesome because whenever I caught unfamiliar words, I would open my dictionary. People always say that the beginning is always the hardest. The more I read, the more vocabularies I picked up and I started to open the dictionary less frequently. I also started to write my daily journal in English. It successfully ‘forced’ me to memorize the meaning of vocabularies and how to use them in sentences. Lastly, I also varied my reading genre. I started to read news articles to get to know more scientific vocabularies. You can also read any genre according to you interest. Language is a habit. You also can’t understand it while you are under pressure . To improve, you have to study and implement what you picked up in your daily life activities. #EngTips: Improve listening skills with podcast! In this occassion, we’re going to talk about spoilers. I trust you’re familiar with the word. Now, is it just me who think that spoilers are annoying? A spoiler is an element which threatens to give away important details concerning the turn of events in any fictional work. Normally, the details of the conclusion of a story’s plot, such as the climax or ending, are considered as spoilers. Now, it’s understandable that after enjoying a thrilling movie, book, or TV series, we want to share the excitement. For example, you just saw the Batman vs. Superman and you wanted to share your enjoyment with fellow fans. At the same time, the more words spread about the movie could mean the bigger chance of more people want to see it. In that case, it should benefit the movie, no? However, I think the most interesting part of enjoying a fictional work is getting surprised by the turn of events. That’s why, some people, including me, dislike spoilers. We just don’t want the surprise ruined. How about you, fellas? Spoilers, liked or disliked? It’s a common knowledge in the internet that before posting something that might contain spoiler, we should begin with ‘Spoiler Alert’ or ‘Major Spoiler Alert’ or ‘Warning: Contains Heavy Spoiler’. This way, other internet users are given choices if they would like to continue reading the post or not. However, it gets trickier when we are talking face to face. I normally start by asking, “Do you want me to spoil it or not?” If my friend says no, I shut it immediately. All right, fellas! Let us conclude our #EngKnowledge discussion by realising that we all like teasers, just a little bit, to entice but not reveal too many details. When in doubt, I think it’s safe to say, “Go watch the movie/read the book.” Thank you for sharing your views on spoilers! How did you celebrate Valentine’s day this year? I did something a little unusual. As we had sunshine, I spent the day outside and then went home in the evening. I would like to hear how you celebrated your Valentine’s day. In Indonesia, I think flowers, chocolate, and teddy bears are still the most popular Valentine’s Day gifts. How about you? How did you celebrate your Valentine’s Day? Besides all stated above, surely, display of affection does not need to be shown only on Valentine’s Day. Here are some ways to make every day a Valentine’s Day. Look at the person’s eyes when s/he talks and listen. Seriously, put the smartphone down for a moment, and try not to interrupt until the person is finished. It’s a small life hack that can bring huge impact to the quality of our interaction. Compliments never go out of style. Tell the person you’re with that s/he looks nice, the face looks radiant, the haircut is so fresh, the outfit is so trendy, and so on. You’ll never know how much it does to make somebody’s day! Holding hands while in public. It simply shows how much we value the other person’s presence by our side. 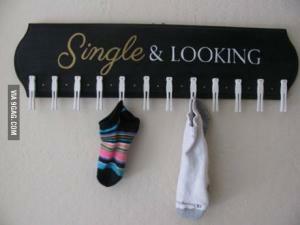 Of course it would be perfect for someone closely related to you: mom, dad, siblings, bestfriends, or your boy/girlfriend. Try calling an old friend you haven’t talked to in a while, or better still, pay a visit! All right, fellas! May the spirit of Valentine’s day, no matter how we celebrate it, fill our days with compassion and respect. Thank you for joining reading! Are you familiar with these people? They are from Turkish TV series Binbir Gece or more commonly known in Indonesia as Shehrazat. I heard the series is pretty popular along with other titles such as Elif, Cinta di Musim Cherry, or Abad Kejayaan, and that is going to be our topic for today. Are you one of the audiences that enjoy watching Turkish TV Series? What is your favourite one? Or are you one of the people who do not pay much attention? If I may put it, Indonesia has a huge, potential market. Back when I was at young age, I’d watch Mexican series or what commonly known as telenovela. I remember my working mom would ask me to give her a summary of telenovela episodes she missed. Do you watch telenovelas, too? Time flew, and soon I found myself among those teenagers who were obsessed with Taiwanese (F4) and Korean series. Is there anyone who watched it, too? And then, there were Supernatural and Heroes and Gossip Girl which I couldn’t miss. Just recently, Indonesian TV channels were flooded by Indian series, e.g, Mahabharata, Hatim, Mahadewa, Jodha Akbar, etc.with so many titles and genres. Foreign TV series manage to find dedicated fans in Indonesia. Now, what do you think of our very own TV series? That’s all for today! Thank you for having joined this discussion! If you had only one choice, which one would you prefer? Turkish or Indonesian TV series? Has any of you ever wondered of how smartphone has changed our way of living? Rarely do we see people without smartphones these days. Even a 2-year old knows how to use it, at least to play games. Taking pictures, listening to the music, playing games, working, all can be done with one device. Pretty amazing, isn’t it? Although smartphones have infiltrated almost all aspects of our lives, still, in my opinion, there are times when we should refrain using it. When do you think we should just keep the phone in our pockets? Indeed. Or if I may put it: when we are having actual interaction with people in real life. Talking about interaction with people in real life, I once went to karaoke place with my friends. While we were singing our hearts out, there was a friend of mine who stayed in the corner and played with his phone all the time. He refused to sing or dance and he had us wondering what was so important in his phone. Perhaps you had similar experience? Using smartphones while watching a concert (to take pictures or record videos) was also frowned upon. However, it becomes more and more common that nowadays, people don’t make much fuss about it. There are also times when you’re in a meeting and then a phone rings and the owner picks it up without any sense of guilt. Another bad timing to play with your phone is in a funeral. With the sadness, mourning, and solemnity, we can consider putting away our phones for a while. At the end, we still need smartphones and we might still depend on it a lot, but it would be wiser not to put it as priority when there are people around us deserving more attention. So, it seems there are many ways that spelling noises could exist – adding to the complicatedness of spelling, isn’t it? Denger-denger, Presiden ke-enam SBY suka menggunakan kata2 b. Inggris, ada yang tahu kata-kata apa saja yang beliau gunakan? Dua trending topic Indonesia sekarang adalah #NovemberWish dan #JilbabInLove, kira-kira kenapa ya…. Kenapa bukan “Harapan November” daripada “November Wish”? Kenapa judul sinetronnya Jilbab In Love? Apakah telalu sulit ditulis dalam bahasa Indonesia? Okay, mungkin tepatnya “cepat ditangkap”. Kalau menurut @driphani kenapa ada judul sinetron jadi Jilbab in Love / TT NovemberWish? Atau apakah sebenarnya sekarang kita sudah tidak membeda-bedakan lagi? Fellas, bagi yang sudah membaca buku kami Chapter 2 tentang English Words as Bahasa Indonesia Slang atau pernah baca post ini https://englishtips4u.com/2012/08/03/engtalk-english-words-as-bahasa-indonesia-slang/ … ..apakah menurut fellas ada yang lebih baru? Berhubungan sesi ini dilaksanakan 2 tahun yang lalu, menurut fellas apakah ada slang/kata gaul yang lebih baru lagi? So let’s start our #EngTalk shall we? Menurut fellas kata2 bahasa Inggris apa lagi yang menjadi slang/kata gaul bahasa Indonesia akhir2 ini? Sebelumnya kita punya Happening, Artis, Selow, Woles, Pending, dsb apakah kata2 ini masih berlaku? “@luhur_setiabudi: sakitnya tuh disini (hurt at here)” wow… judul lagu ini diterjemahkan juga? Hmm, contoh-contoh penggunaan almost, attitude, honestly, envy, crush, better, cheat @reggyelvira seperti apa ya? “@DimasYanuar_: “a little piece of cake” min ane sering pake.” maksudnya gimana ya? <- “@DimasYanuar_: dulu kata guru SMA itu slang artinya ‘kecil’ utk nggampangin sesuatu. Contoh Q:lo bisa salto ngga?|A: a little piece of cake.” oh i see..
“@dadansuk: planning liburan kita mau ngapain snorkeling or hiking?” pemakaian snorkeling dari snorkling & hiking makin banyak ya.. <- “@dadansuk:iya min. Kalo ejaan yg bner gmna ya min, snorkeling,snorkelling,snorkling? Aku bingung.” Snorkelling/snorkeling ternyata dari kata snorkel, coba ketik: define: snorkle di Google <- @dadansuk: oh ternyata di UK pake snorkelling, snorkelled. di US snorkeling, snorkeled. Hi fellas :) How was your Saturday been? 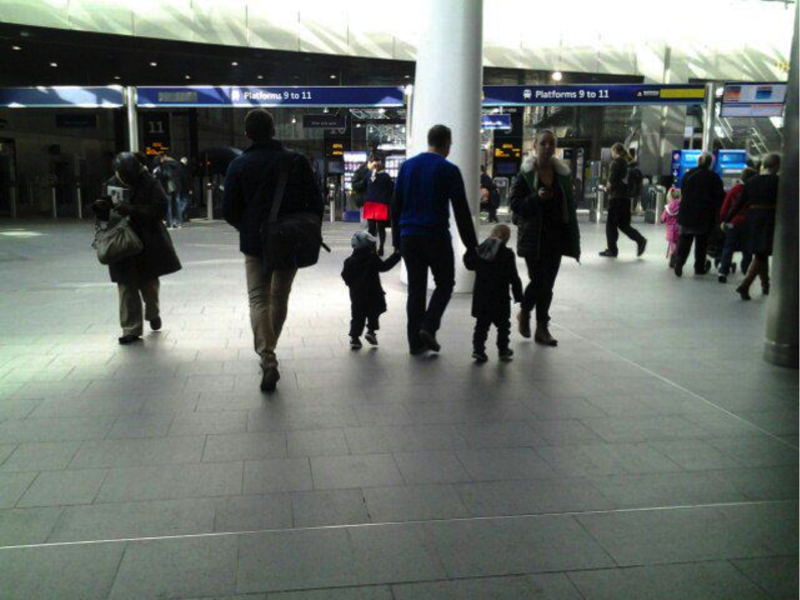 It’s in London, UK and a boy usually gets his train here to his magnificent school, do you know who he is? 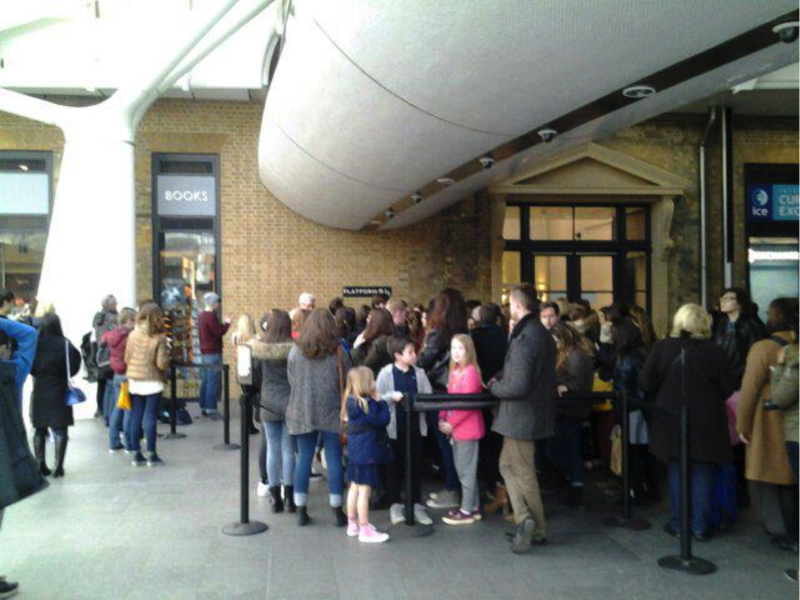 As Harry Potter is such a phenomenon movie, do you think it inspired you? Can you try guess what these next phrases mean? What is the officer saying? 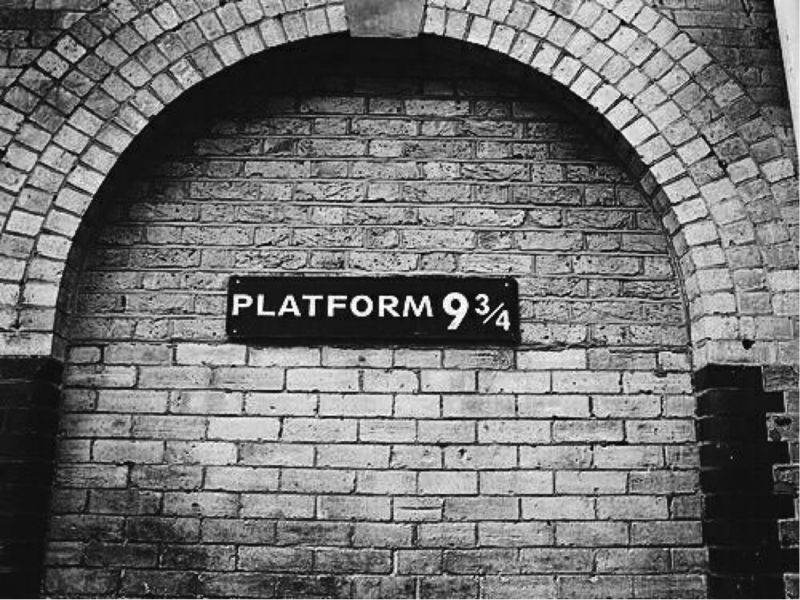 If you have read Harry Potter in Bahasa Indonesia, do you remember what platform is written as? 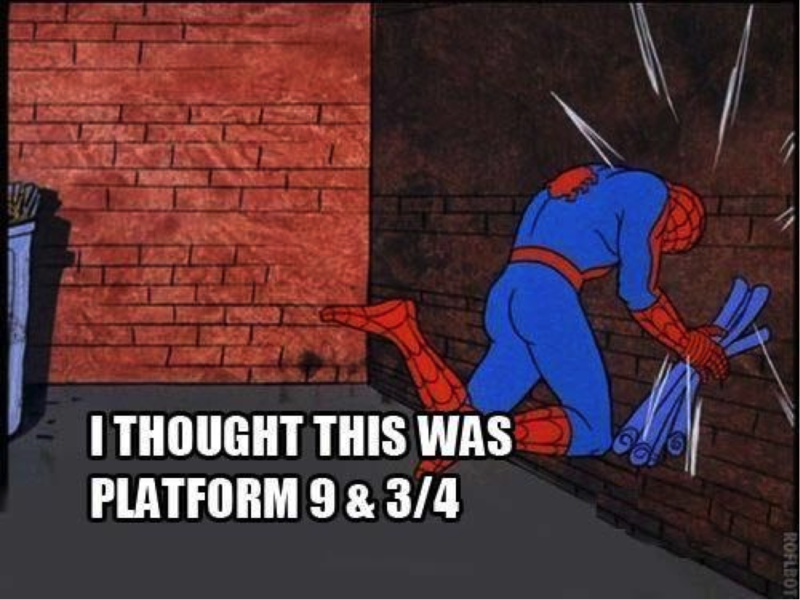 Where is Platform 9 3/4 located? Anyone remember? 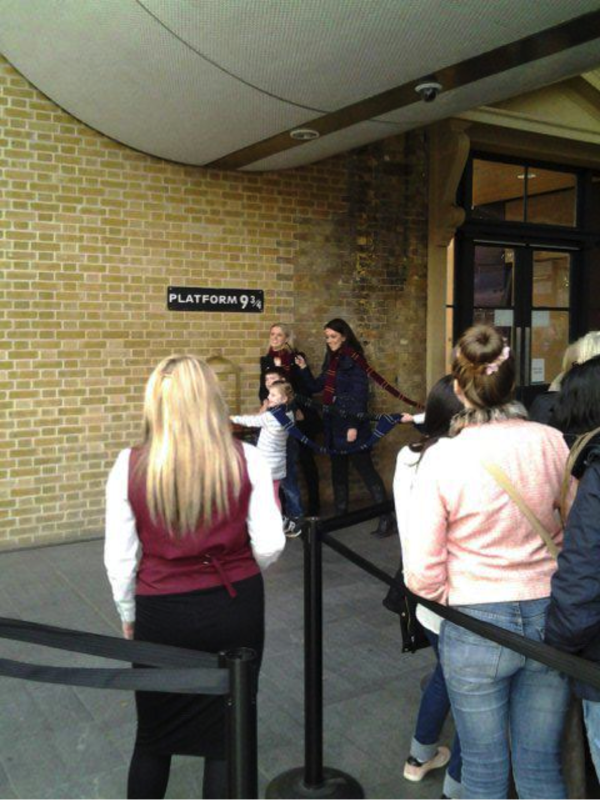 And what did Harry has to do in order to get to Platform 9 3/4? Do you remember what Harry and Ron has to take to go to Hogwarts in Chamber of Secrets? Do you remember what it almost hit when they drove the flying car? 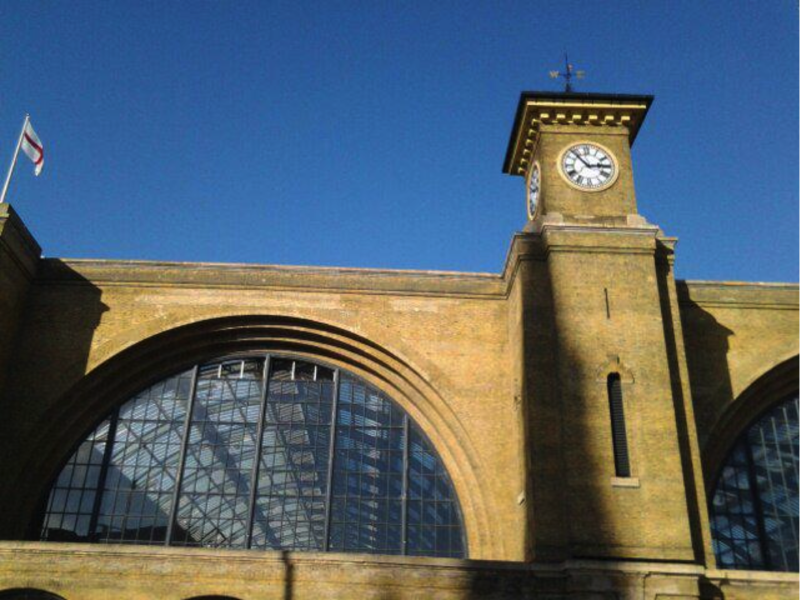 No one remembers in the beginning of their flying car journey that they almost hit this clock? So.. let’s discuss something fun today :) Does anyone know the Mr Bean episode when he went to the launderette (doing laundry)? Glad some of you know that Mr. Bean episode XD He actually drank a softener (pelembut). Ya, that part, jangan ditiru! In Indonesia we know that laundry is a place where we can bring our clothes to be washed by someone. 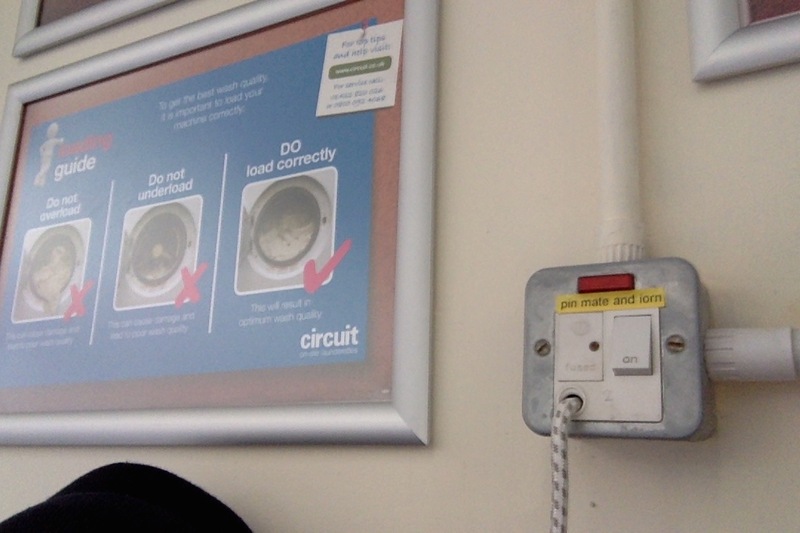 While somewhere like the UK, a launderette is still commonly used and we do the laundry by ourselves. Just like what Mr. Bean is doing in this episode. 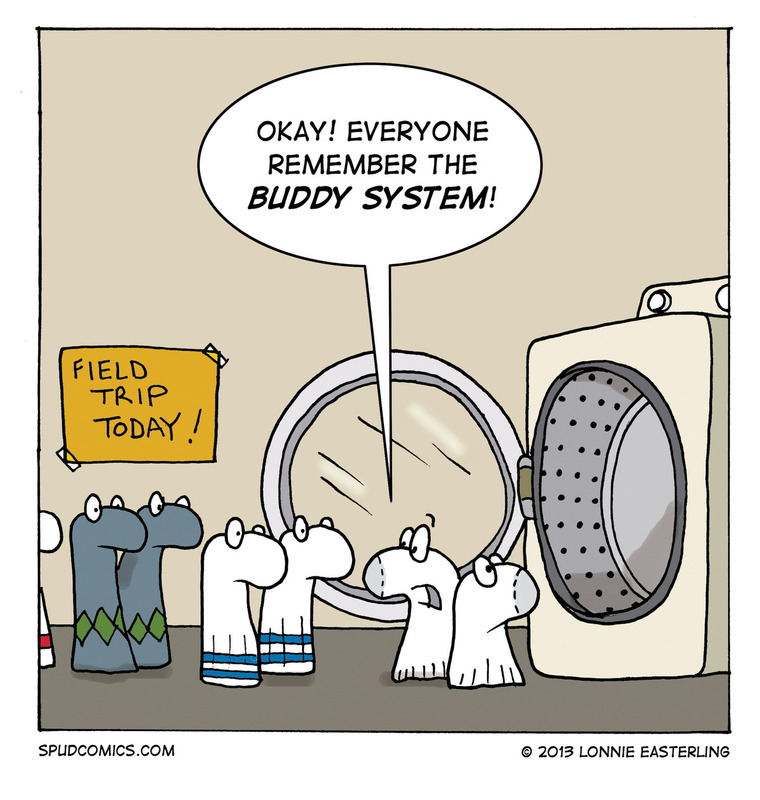 As socks are smaller than any of the other clothing, there might be a chance that it was left out, slipped or fell when moved from the washing machine to the dryer. Dryer functions to dry our wet clothes straight away. 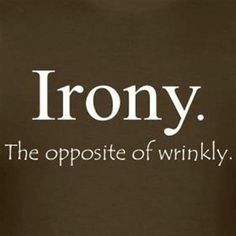 So here is dryer vs wrinkle..and weight? So what you do you guys think? 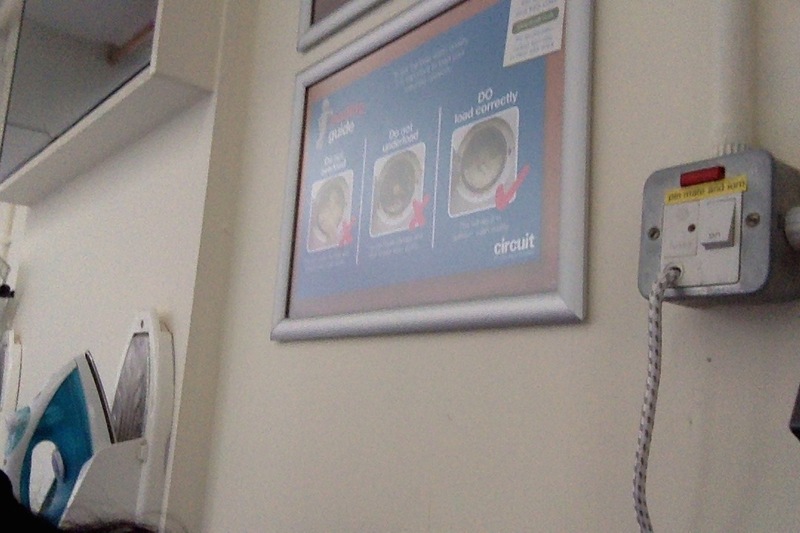 And guess what I found in my launderette today.. 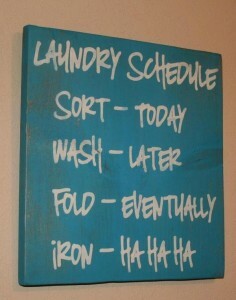 They should spell “iron” better next time :) … G’nite! On the shelf there are ten MATH books, five GEOGRAPHY books, and the rest is HISTORY. Why did the schoolboy take a ladder to school? It was HIGH SCHOOL. What do you call a JACKET that’s ON FIRE? A BLAZER! A rule of GRAMMAR: DOUBLE NEGATIVES are a NO-NO. He said I was AVERAGE – but he was just being MEAN. What did the TRIANGLE say to the CIRCLE? You’re so POINTLESS. I need to do my PHILOSOPHY homework but I just KANT. Sometimes a PENCIL SHARPENER is needed in order to make a GOOD POINT. My grade in MARINE BIOLOGY is below SEA-LEVEL. The student was an AGGRESSIVE learner – he HIT the books. Drinking too much coffee can cause a LATTE problems. Selling coffee has its perks for those who have BEAN so lucky. The author wasn’t pleased to see a review of his book on CAPPUCCINO’s. It said it was all FROTH and no substance. If you spend too much time in the coffee shop you’ll be LATTE for work. Spelling noises… is there such a thing? What do you think? Hope this #EngTalk has been useful for you! Still curious of this whole noises spelling? So today’s session will be a little bit different… oooo… can you guess? So, did you watch the video? Siapa nama mereka? / What’s their name? Dari mana? / Where do they come from? How would you say this town’s name? Meying, like Suema, had no reason why she said it so. Olga said her “Greenwich” pronunciation was due to how she has been taught to say it. Interestingly he has two points of view on how to say it. So… what do fellas think? Which one would you prefer? The British English way or your own way of saying Greenwich? Would like to thank @faridnurrahman from Greenwich University very very much for his assistance and to make this #EngTalk session possible! So how many distinctive sounds are there? These are called “phonemes”. So, how many “phonemes” are there in English? So here we are today, with the English language that has gone Global – so has the “English spelling problem” got bigger? Belakangan ini marak sekali penggunaan “keep smile”. Banyak yang jadi bingung dan menganggap itu benar. Jadi Sesi ini terinspirasi dari agak “teriritasi”nya para admin dengan judul sebuah acara TV yang menggunakan bahasa Inggris yang tidak tepat. Daripada ngedumel sendiri, sesi ini pun dibuat. Nah, sesi kali ini istimewa, karena kami mengundang tamu ahli di bidang bahasa. Siapa dia? Perkenalkan, @KenalLinguistik. Di balik akun ini adalah 2 orang dosen linguistik, @icukprayogi & @ikmiiinuuur. Semoga perbincangan malam ini dengan @KenalLinguistik mampu menjawab segala pertanyaan yang ada di benak kita tentang fenomena KEEP SMILE. Q1. Belakangan frasa “keep smile” jadi booming, apalagi kalau bukan setelah adanya acara TV di stasiun swasta dengan judul yang sama. Sebenarnya menurut aturan tata bahasa/ grammar bahasa Inggris yang benar, konstruksi “keep smile” tidaklah tepat. 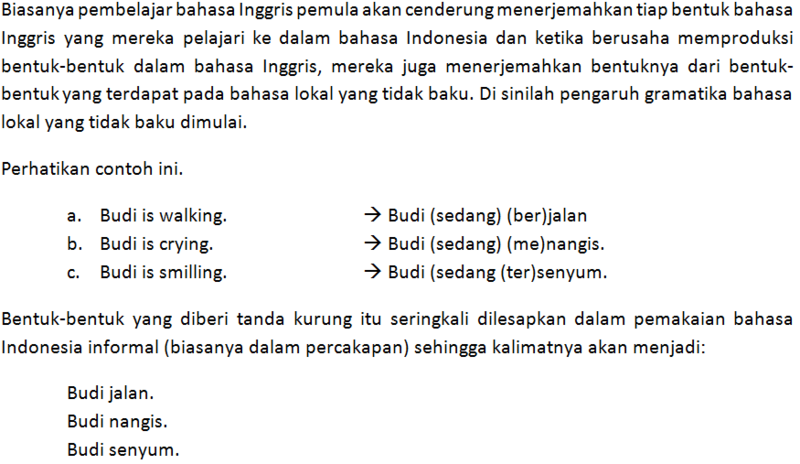 Baca keep + Verb -ing. Tapi setelah acara tersebut menjadi sangat populer, “keep smile” malah makin sering digunakan, oleh masyarakat, media, acara TV lain, dsb. Akhirnya frasa “keep smile” menjadi wajar & direplikasi secara masif & terus-menerus. Sebenarnya apa yang sedang terjadi? A1. Agar tidak menghabiskan karakter, jawaban akan diulas dengan memakai bantuan gambar agar lebih lengkap. Kesalahan “keep smile” dimulai dari penguasaan bahasa Indonesia baku yang buruk. Iklan sebelumnya juga demikian. Penguasaan bahasa Indonesia baku yang buruk kemudian merembet pada cara pembelajar bahasa Inggris dalam memproduksi bentuk-bentuk berbahasa Inggris. Cara untuk memproduksi bentuk-bentuk berbahasa Inggris yang salah adalah dengan menerjemahkan. Intinya, yang baku adalah “tetap tersenyum”, yang tidak baku adalah “tetap senyum”. Jika diterjemahkan secara kata-per-kata, tentu hasilnya lain. Q2. Di banyak negara non-penutur bahasa Inggris yang jumlah pengguna bahasa Inggrisnya cukup banyak, mereka “membentuk” jenis bahasa Inggrisnya sendiri. Contoh: Singlish (Singaporean English), Spanglish (Spanish English). Apa ini juga bisa disebut Indolish atau Indonesian English? A2. Di banyak negara, bahasa Inggris menempati tempat penting sebagai bahasa ke dua atau bahkan, misal di Singapura sebagai bahasa pertama. Bahasa Inggris di Indonesia tidak diletakkan di posisi strategis sehingga pemakaiannya juga terbatas. Pada bentuk #KeepSmile, kasusnya bukanlah Indonesian-English, melainkan bahasa Indonesia informal saja yang kebetulan “keminggris”. Bahasa daerah sudah musnah, tiada lagi yang memakainya. Bahasa Indonesia tidak lagi fleksibel terhadap perubahan zaman; bahasa gaul malah memakai bahasa Inggris; bahasa Indonesia terlihat kampungan. Bidang-bidang penting, misal pendidikan, dagang, hukum, administrasi negara, dll. sudah dilegalkan memakai bahasa Inggris. @EnglishTips4U: Apakah ini karena penguasaan bahasa Inggris masyarakat Indonesia belum “baik” (dibandingkan dengan negara-negara tadi)? @KenalLinguistik: bukan, melainkan karena bahasa Inggris belum dipakai untuk banyak hal, misal dalam percakapan sehari-hari di keluarga/ masyarakat umum. Q3. Kalau dari sudut pandang ESL/EFL, apakah bentuk-bentuk yang tidak tepat tapi umum digunakan seperti “keep smile” baik bagi pembelajar? Maksudnya apakah bagi orang-orang yang sedang belajar bahasa Inggris (terutama pemula), baik untuk terekspos bahasa Inggris yang seperti ini? Karena bukankah ini sama dengan membiarkan para pembelajar bahasa Inggris pemula untuk meniru bentuk bahasa Inggris yang tidak tepat? Karena berdasarkan pengalaman mengajar, kesalahan dalam penggunaan bahasa Inggris yang dilakukan bertahun-tahun akan sulit sekali diubah. A3. Keterbiasaan pembelajar bahasa dalam mengetahui bentuk-bentuk yang salah sangat berpengaruh pada penguasaan bahasa tersebut. Contohnya #KeepSmile tadi. Contohnya dalam bahasa Indonesia saja. Kesalahan seperti TERLANJUR, BERCERMIN, atau DISINI saja masih dominan di kehidupan sehari-hari! Kesalahan-kesalahan semacam itu telah mendarah daging. Jika dominan tahunya adalah bentuk-bentuk yang tidak baku, maka mengajarkan yang baku akan sangat sulit. Ihwal tentang baku-tidak baku tadi didasarkan atas pengalaman saya sebagai pengajar mata kuliah Penyuntingan dan Analisis Kesalahan Berbahasa. FYI. Q4. Lalu apa yang harus kita lakukan supaya orang-orang terutama pembelajar bahasa Inggris pemula tidak terbiasa dengan kesalahan seperti ini? Dalam belajar berbahasa apa pun, membiasakan diri mendengar, membaca, dan memakai bentuk-bentuk yang betul perlu diwajibkan. Kami mengundang fellas untuk bertanya tentang topik yang sama. Kami akan pilih 1-2 pertanyaan terbaik yang masuk. Mention kami & @KenalLinguistik ya. Q5. @rahmaterkom: apakah kasus #KeepSmile ini dikategorikan sebagai bentuk “interlanguage/ bahasa antara”? A5. Mungkin bisa disebut sebagai interferensi, pemengaruhan dari bahasa tertentu ke bahasa lain. Q6. @lebahpatra: Tentang ‘bahasa informal yang keminggris’, apakah bentuk “long time not see” juga merupakan kesalahan yang sama? A6. Menurut hemat kami, iya. Hey hey, fellas! Let’s continue yesterday’s #EngTips discussion on how to respond to suggestions. We’ve talked about how to make suggestions & how to accept them. Following up the two, in today’s #EngTips, we’ll talk about how to refuse suggestions. 1. Let’s not. – Ayo jangan kita lakukan. A: Let’s go on a date. 2. I’d rather not. – Aku lebih memilih untuk tidak begitu. A: I think you should go out with me. 3. I don’t feel like it. – Aku tidak merasa ingin lakukan itu. A: How about a trip to the salon? A: Don’t you think it’s a good idea to stroll the park? B: I dislike any kind of workout. A: You should give it a try. B: I don’t particularly like adventures. A: You could wait a while. B: I’m afraid I can’t (wait). 7. What an awful / bad idea! – Itu ide yang buruk! A: Why don’t you call him? B: What a bad idea! One last tip before we end today’s session, it never hurts to thank others for their attention and suggestions. It might sound or feel less offensive if we first thank that person and then say ‘no’, perhaps followed by some sort of excuse. Imagine how hurt you would feel if somebody just say ‘No’ to your offer or suggestion. That would sound rude, wouldn’t it? In this article, I’ll share some expressions you can use when someone apologize to you. So, when was the last time someone apologize to you? How did you respond to it? Don’t worry about it. Arti: Jangan risau soal itu. Forget about it. Arti: Lupakan hal itu. Don’t mention it. Arti: Jangan ungkit hal itu. It’s not important. Arti: Itu tidak penting. It doesn’t matter. Arti: Itu tidak penting/bermasalah. It happens. Arti: Itu biasa terjadi. No problem. Arti: Tidak ada masalah. It’s all right. Arti: Semua baik-baik saja. It’s ok. Arti: Tidak apa-apa. I don’t mind. Arti: Aku tidak keberatan. Let’s forget about it. Arti: Ayo kita lupakan hal itu. We’ll say no more about it. Arti: Kita tidak akan bicarakan hal itu lagi. We’ll consider the matter closed. Arti: Kita anggap hal ini tuntas.